The two subspecies of Purple Finch are fairly distinctive with well-defined ranges. They are best distinguished by overall impression of color and pattern, and more objectively by details of back and head pattern. Virtually all individuals should be safely identifiable in the field, but the frequency and extent of intergradation is unknown. 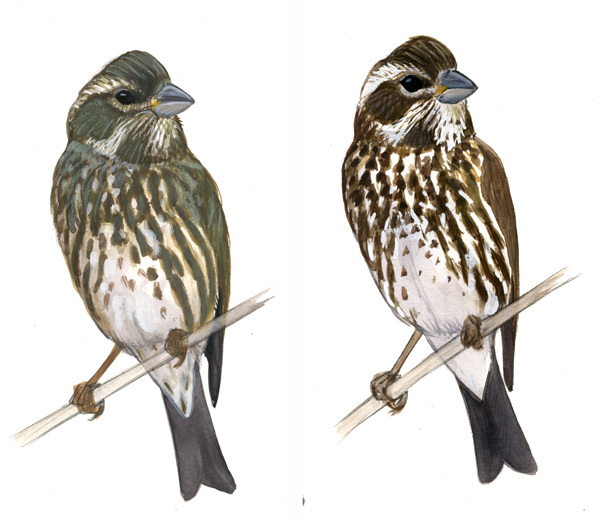 Female-plumaged Pacific Purple Finch (left) and Eastern Purple Finch (right). Differences are described in the text. Gouache painting copyright David Sibley. But both species are variable in the shape and density of dark marks on the underparts, Pacific averages more heavily marked and often has blurry streaks, reaching extremes in both of those features that are apparently outside of the range of variation of Eastern, but this will identify only a few individuals. 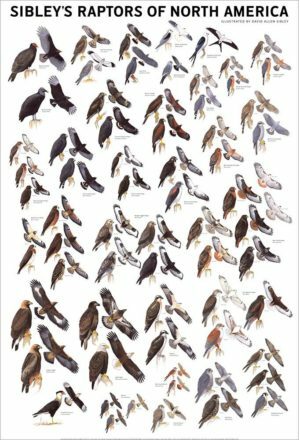 The “sum of the parts” or gestalt of underparts pattern is probably a fairly powerful indicator of subspecies, but to confirm the identification you must look for head pattern or back pattern differences that are more objective. This is a fairly subtle difference with a lot of overlap, but combined with the rest of the underparts pattern it adds to the gestalt impression and might be worth loooking for as a quick indicator. Combined with the following feature this can create a subtly different appearance on many birds. bill of Pacific averages slightly thicker and larger with more curved culmen; although some observers report the opposite impression, which suggests that this is too variable and subjective to be of any use. tail averages less deeply-notched, 3-6 mm (vs 6-10 mm on Eastern) This is simply impossible to ascertain in the field under most conditions, since the tips of the shortest (central) tail feathers will almost always be invisible from below, the tail notch in silhouette is created by the inner webs of some of the outer feathers and does not reflect the length of the central tail feathers. 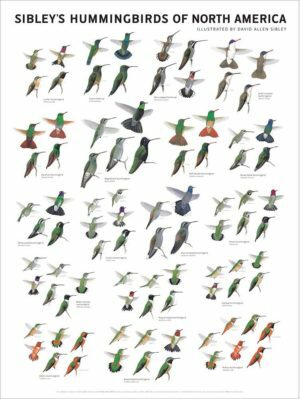 Flight call a dry, abrupt pik or tink gives an impression of being slightly harder and more wooden-sounding in Pacific birds, but this is almost certainly not distinctive enough to allow identification of a bird out of range. 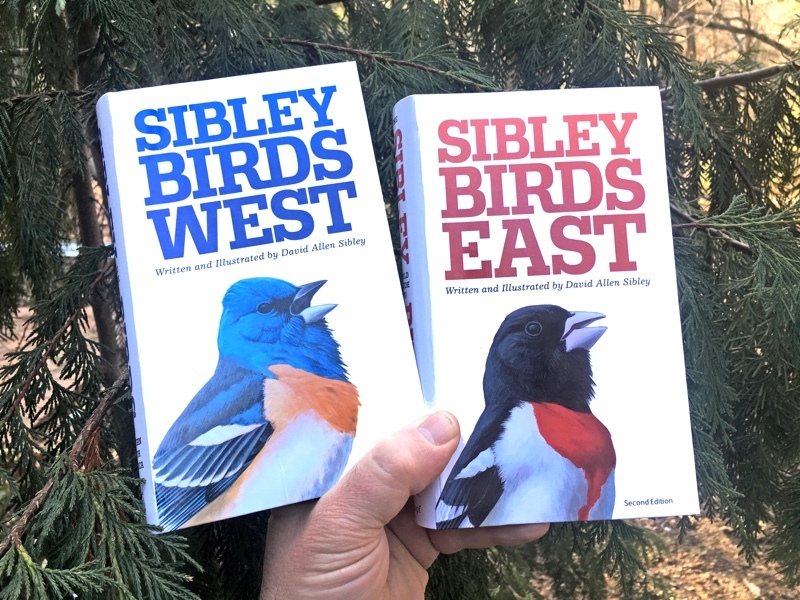 Song may be slightly different, as described in the Sibley Guide: Pacific birds sing a lower-pitched, less varied, duller-sounding warble, while Eastern birds sing a more varied, brighter-sounding warble with some higher notes. 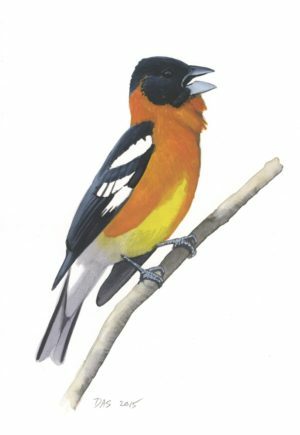 This is complicated by the fact that Purple Finches sing two distinct song types in different contexts, and the songs are quite variable. More study is needed to confirm any differences in song. Distribution of Pacific Purple Finch. Map copyright David Sibley. Distribution of Eastern Purple Finch. Map copyright David Sibley. Eastern purpureus nests across most of Canada and the northeastern US, wintering to the southeast. 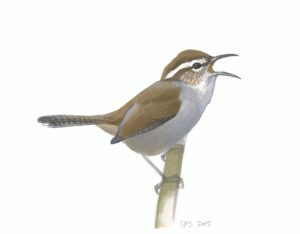 This subspecies wanders widely in irregular incursions south and west to Colorado, and has also been recorded west of there on a few occasions (e.g. San Miguel Island and Death Valley, CA; Tucson, AZ). The Pacific subspecies californicus nests along the Pacific coast and is relatively sedentary. It moves short distances in winter to adjacent regions and has been recorded east only to Arizona. The two subspecies meet in extreme southwestern Canada, but the situation there and any potential intergradation is essentially unknown. 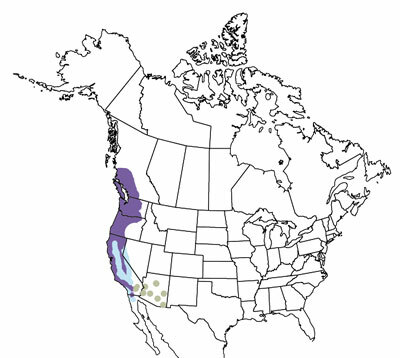 Based on specimens (MCZ) and band recoveries (see map), the Purple Finches nesting in much of British Columbia, west of the Rocky Mountains, are typical of Eastern purpureus and migrate southeast to winter in the eastern US. The dividing line between the subspecies is farther west, very close to the coast of British Columbia. More study in that region is the key to figuring out how much interbreeding is occurring. Recoveries of banded Purple Finches showing that birds move freely from the east to western British Columbia, and vice versa. Presumably all Eastern Purple Finches. 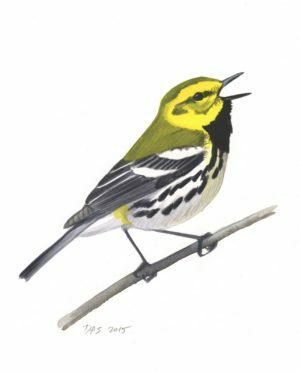 The record of one banded in southwestern BC and recovered in the Arctic is remarkable, if accurate. Map from the Canadian Atlas of Bird Banding. 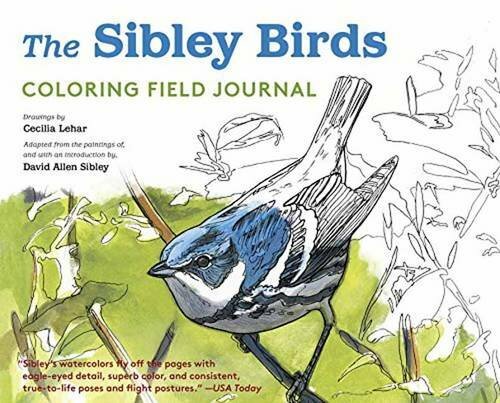 « Can subspecies of Mountain Chickadee be identified in the field? On my screen the formatting of the purple finch page is confusing. 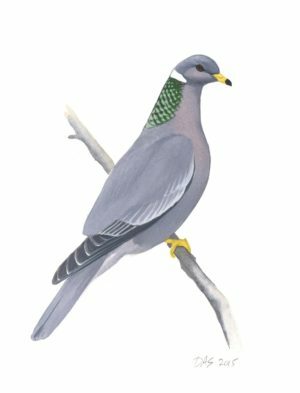 The third section of the page is titled “Distinguishing features of female plumaged birds” followed by a list of features that are relative (e.g. secondaries usually edged greenish (vs. usually edged reddish-brown) ) but there is no clear indication which subspecies this refers to. It would be a lot clearer if you changed the title to “distinguishing features of female plumaged western purple finch”, or added something similar in each bullet point. Great site – thanks for the education and entertainment! 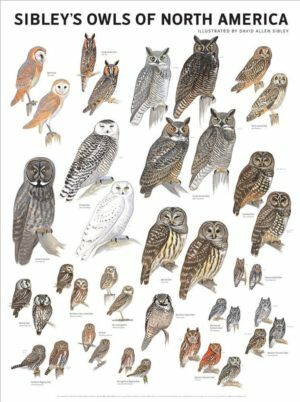 Thanks for the suggestion Ron, I’ve updated the post to add references to the subspecies being compared. I hope this makes things clearer. I also added maps. Can you tell me which race of Purple Finch a male is that I photographed in MT, Dec 2008? 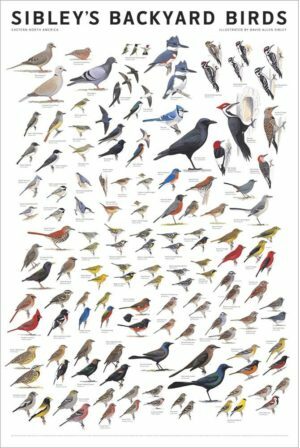 I can send several other images via email; it is 7th bird down on web page above. Thanks! Hi Jim, I think that’s an Eastern Purple Finch, which would be the more expected subspecies in Montana. The well-defined dark streaks on the back, and pale tips on the secondary coverts, both add to an overall bright and crisply-marked appearance. 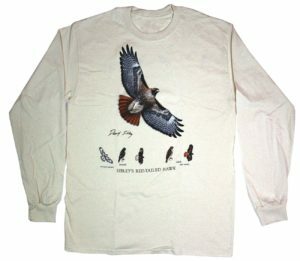 A Pacific male would have more blurry streaks on the back, reddish edges and tips on the coverts, and should also have greenish edges on the secondaries. 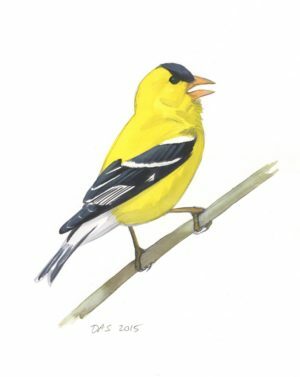 Sort of related here is where can I find info on distinguishing first year Purple Finches form females. 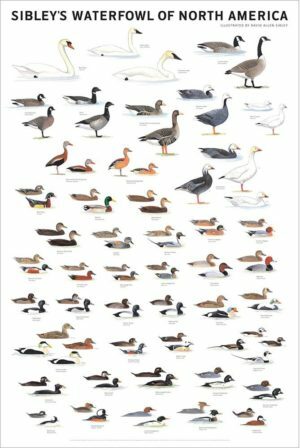 I’ve seen a couple of blurbs on the web that mention first year males have more of a green’ish or green-yellow wash to their plumage but I can’t substantiate that anywhere. Any comments along these lines? Thanks. Oops. I perhaps got ahead of myself here and should have done more research before asking the above question. It appears from the Cornell BNA on-line reference material that first year males and females are indistinguishable. I just photographed a finch in my yard in Lewiston, Idaho on October 29th, 2012. I think it is a Purple Finch. Looking for any insights on whether this is really a Purple Finch, if it is a female or first year male, and if it is a Pacific or Eastern. 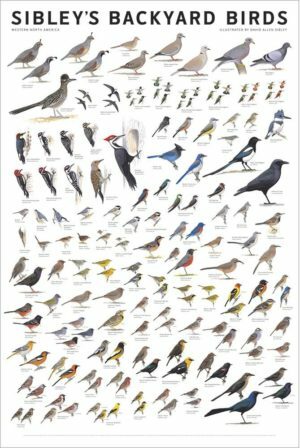 Not too many of these birds have been seen in Idaho and I’m working on putting together a report for the rare birds committee. Thanks for your help. Hi John, Thanks for the link. This is definitely a Purple Finch. Cassin’s would have much more well-defined streaks on the back and underparts, among other things. I can also say confidently that it’s an immature (just hatched this year) because of the molt limit visible in the greater coverts – the innermost (upper) greater coverts are longer, broader, and have broad brown edges, while the outer greater coverts are smaller and have narrow whitish edges. The outer coverts are retained juvenal feathers, and the inner coverts are new adult-like feathers. This contrast is only seen on first year birds. I don’t think there is any sure way to distinguish male from female at this age. The strongly contrasting face pattern and the overall brown and white color points to Eastern Purple Finch. Thanks for your insights David! There are some in Idaho that feel strongly that this bird is a Cassin’s Finch so every bit of info I can gather is helpful for my report to the Idaho Bird Records Committee. In addition to your observations in my notes I have not having streaks on the undertail coverts, mostly uniform dark brown cheek, lacking whitish eye ring, and light greenish/brown tinge to secondaries/rectrices to distinguish this bird from Cassin’s. Hi David, Thought you would be interested to know that today a different or the same presumed Purple Finch showed up at one of my feeders. This is bound to make things more interesting/controversial as one of the photos shows a single streak on the undertail coverts. The bird also appears to have a bolder white supercilium and malar stripe than last time. Really interesting stuff. 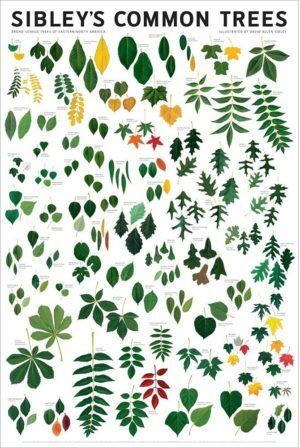 Great resource. Thanks so much!